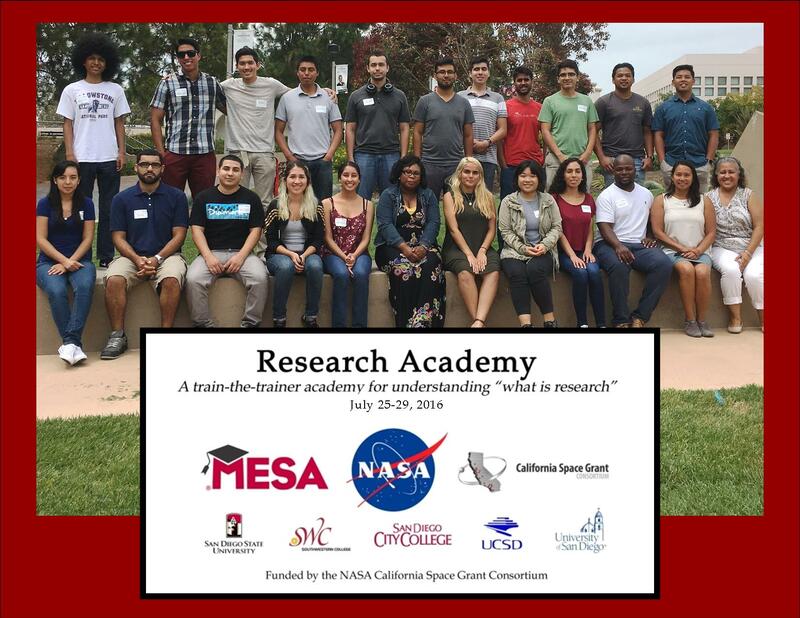 The California Space Grant Consortium (CaSGC) is California’s implementation arm of NASA’s National Space Grant College and Fellowship Program. It meets program objectives through a wide variety of aerospace-related activities that target pre-college to university level education and learning, research, workforce development, and public outreach. The CaSGC is comprised of colleges, universities, businesses, and other private and public sector institutions – all working to further aerospace education and career training.